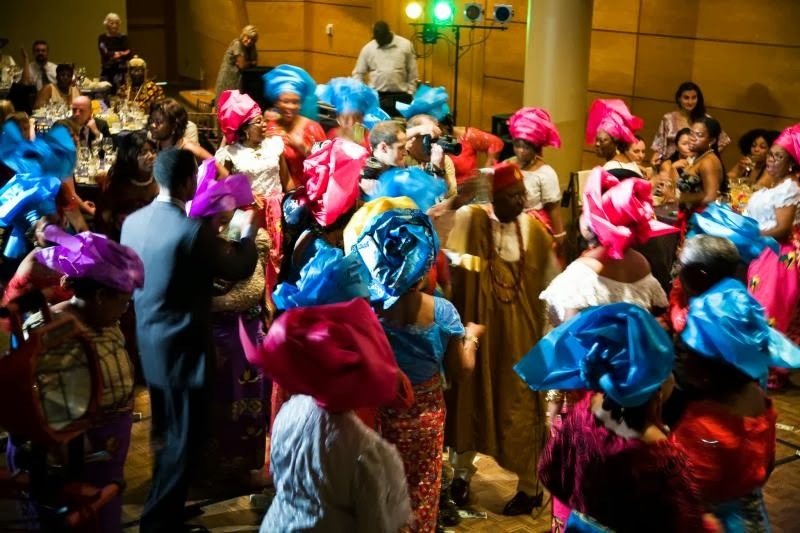 QUIZ: How Many Owambe Parties Have You Attended This Year? | Zikoko! 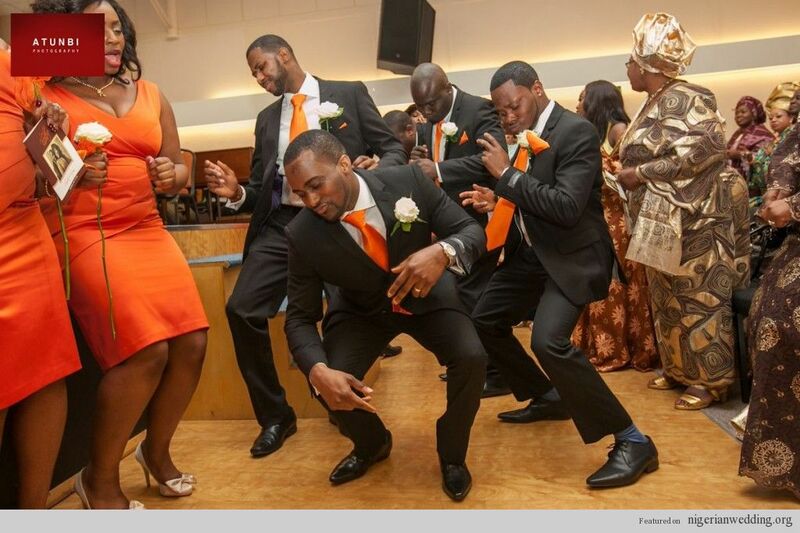 QUIZ: How Many Owambe Parties Have You Attended This Year? Check How Many Owambes You've Attended This Year You got %%personality%%!